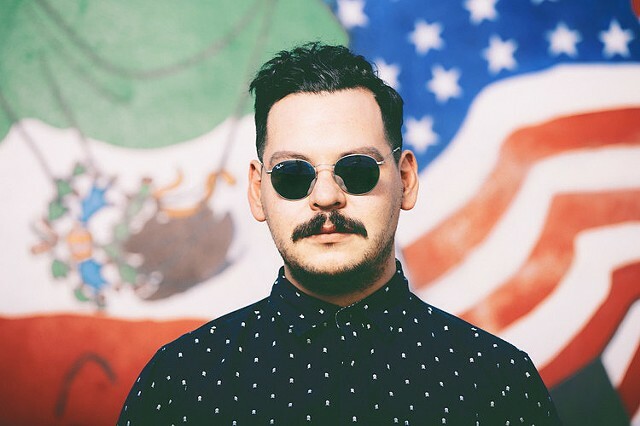 Armando Minjarez is a Mexican interdisciplinary artist, designer and community organizer. He came to this country as a teenager and soon became involved in the Kansas immigrant struggle and the national campaign calling for the passing of the DREAM Act in 2004. Immigration and displacement has been at the center of his community organizing work. His artistic practice is guided by themes of displacement, collaboration and empowerment to open spaces for the development of social change strategy and creative expression. He is cofounder of The Seed House~La Casa de la Semilla, founder of the art collective ICT ARMY of Artists and co-founder of the NorthEnd Urban Arts Festival. Armando has traveled, conducted research, and facilitated workshops and trainings on racism, displacement, migration and creative expression in Canada, USA, Mexico, and throughout Europe. His work has been featured on the New York Times, Buzzfeed, C Magazine and published in peer-reviewed scientific journals.